There were a plethora of opportunities for the Dallas Cowboys to attack the free agent safety market to upgrade a position that had its struggles in 2018. They didn't do anything of consequence, signing journeyman George Iloka to a very friendly one year deal to compete with Jeff Heath for snaps at the traditional strong safety look. 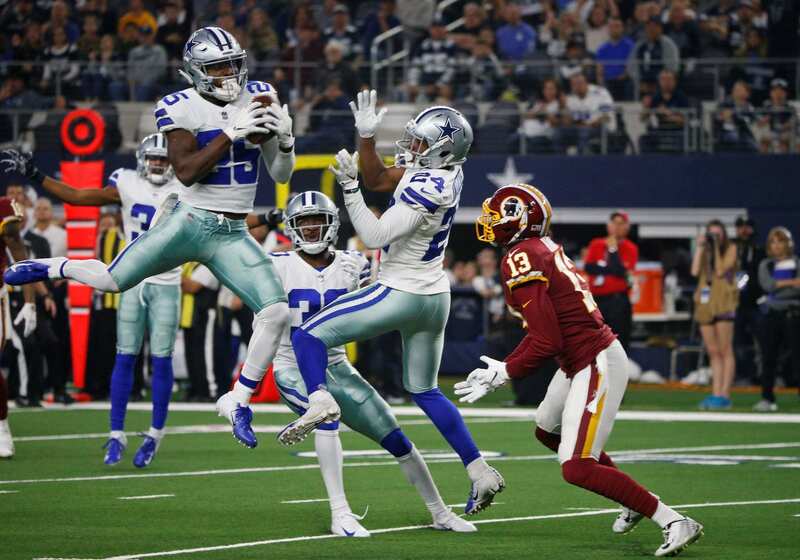 With Earl Thomas, Tre Boston, Tyrann Mathieu, and a host of other names available that the Cowboys could have pursued, they constantly displayed their comofort level and excitement in third year safety, Xavier Woods. Cowboys Nation should join in their excitement. Xavier Woods is an ascending player for the Cowboys. He brings an edge to the back end of the defense and plays the ball aggressively. After a rookie season where he showed a lot of nice things, especially as a slot corner, Woods came back with an excellent second season in Dallas as the team's full time free safety. According to Pro Football Focus, Xavier Woods allowed one reception every 31.1 coverage snaps, which was good for 11th in the NFL among safeties who played at least 352 coverage snaps. That rate was just behind Eric Weddle and better than Barry Church, Damarious Randall, Tre Boston, Jordan Poyer, Kenny Vaccaro, Eddie Jackson, Terrell Edmunds, Adrian Amos Jr., Reshad Jones, and Clayton Geathers. He had the sixth lowest passer rating against among safeties at 62.8, tied with Eric Weddle and better than Harrison Smith, Derwin James, Reshad Jones, Adrian Amos Jr., Lamarcus Joyner, Kenny Vaccaro, and Clayton Geathers. In coverage, Woods was graded as the 20th best safety from 2018, but we saw him make a substantial impact on the game with his bone jarring hits and his coverage. In 2018, he was third on the team in passes defended with nine behind Byron Jones and Chidobe Awuzie. 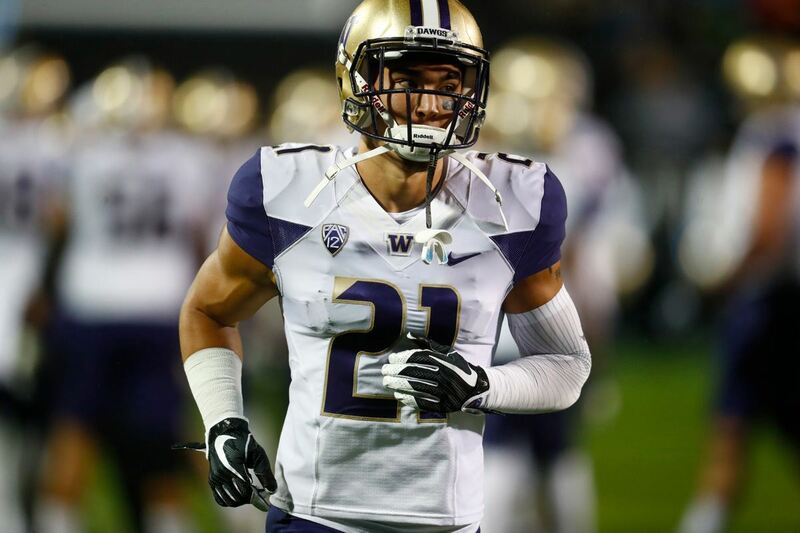 Woods also tied for first on the team with two interceptions. Xavier Woods made several bone rattling hits on throws over the middle of the field that jarred the ball loose, leading to incompletions. 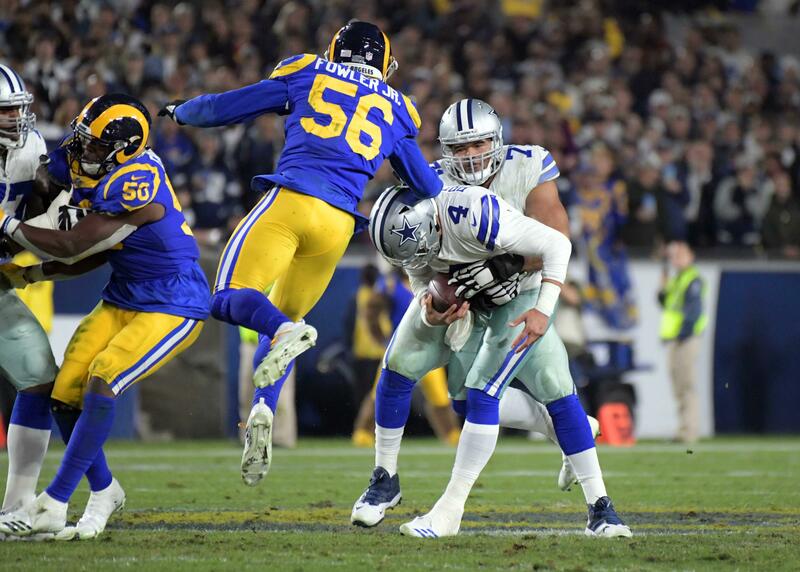 As the season wore on, he became more and more confident and provided the Cowboys with a physicality over the mddle that they’ve lacked in years past. 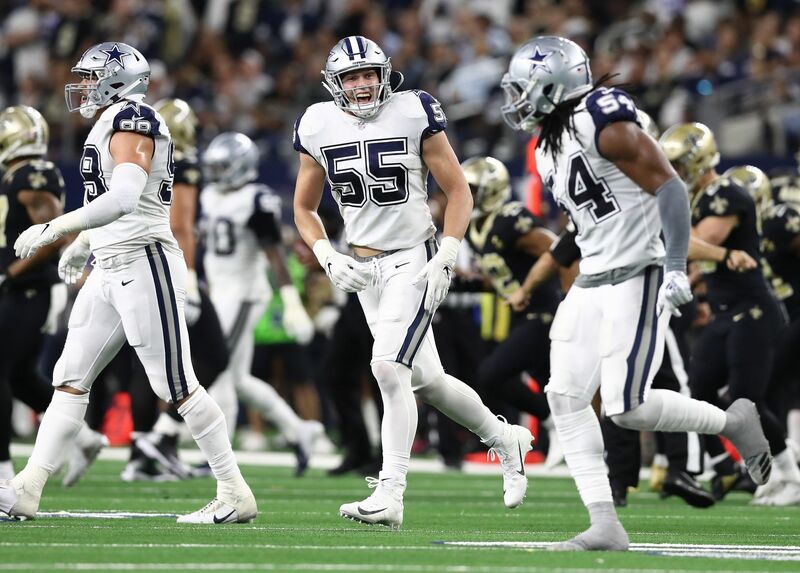 It's entirely possible that the Cowboys draft a safety to add to the competition with Heath and Iloka, but it appears that the team is confident in what Xavier Woods brings to the table in their 4-3 scheme. With what he's shown over his first couple of years in the league, I'd expect him to man the middle of the field for a long time. He's got the work ethic and the respect of his teammates and will do an excellent job for the Cowboys. As the Cowboys continue to build their roster, we should feel confident that they have their free safety spot taken care of. Though they brought in George Iloka and still have Jeff Heath, the safety position is in really good shape with Xavier Woods manning the deep third of the field .